What Are Property Values Doing in Mammoth Lakes? 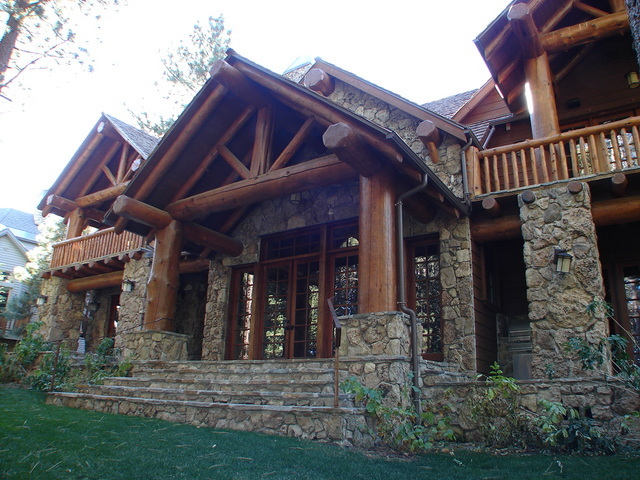 What are real estate values doing in Mammoth Lakes? This seems to be the question that most buyers and sellers are asking lately. Clearly, the market seems to have stabilized from the days of free falling property values. The properties that appear to go quickly are those that are located at the amenities (ski slopes, golf courses or Village at Mammoth) or highly upgraded properties. Views, light and a good floor plan also seem to command serious interest from buyers. There are certain condo complexes where prices have noticeably increased, while others remain stagnant. For the period between July 1, 2014 and October 19, 2014, Solstice condos for sale, located at Sierra Star Parkway, adjacent to the new construction residential subdivision of Graystone Residences, continue to list higher than the last sale, and there is demand to support these increasing prices. Last year, there was a 2-bedroom, 2-bath closed sale at $286,000. This was while there was active litigation by the HOA against the developer for construction defects, which meant no financing was available. That litigation was recently settled, which is also the case for Mammoth Green condos for sale and Eagle Run condos for sale. This year, the two closed sales for 2-bedroom condos at Solstice condos for sale sold for $325,000, $340,000, and there is a 2-bedroom that just went under contract (pending sale) with multiple offers listed for $359,000. The 3-bedroom floor plans at Solstice condos for sale have also seen some good demand… Both listed for $599,000 and are in escrow at this point. This is a huge appreciation from the bottom of the market days when the 3-bedroom units were selling for around $350,000 in 2010. Although there were no closed sales for the specified period last year for the Village at Mammoth 3-bedroom floor plans, there were two closed sales this year at $990,000 and $1,050,000. Last year, Mountainback condos for sale amounted to the same number of closed sales as this year: Two closed sales. In 2013 for the period between July 1 and October 19th, a 2-bedroom sold for $317,200, and a 2 & loft sold for $380,000. This year, the two closed sales at Mountainback condos for the 2-bedroom, 2-bath floor plan were at $410,000 (upgraded) and $305,000 (original condition). In order to really get a sense as to how the Mammoth real estate market is performing this year vs. last, below is an overview and comparison for closed sales in Mammoth Lakes July 1, 2013-October 19, 2013 vs. July 1, 2014-October 19, 2014. 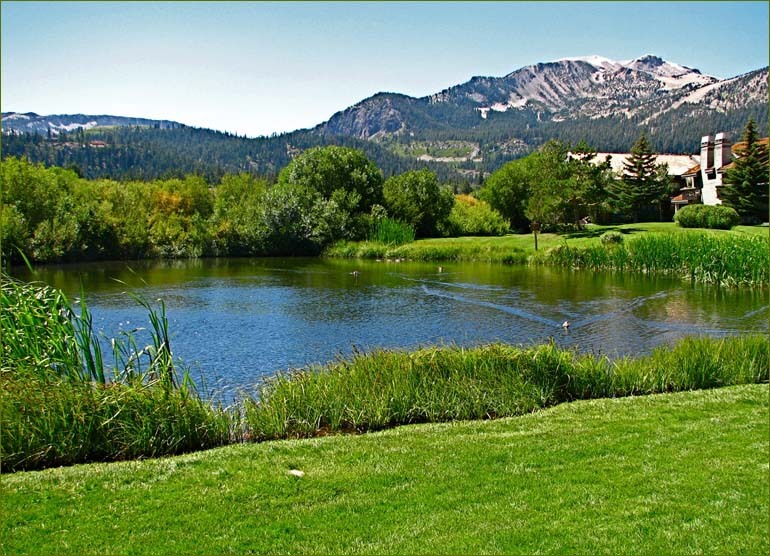 Mammoth Lakes Homes for Sale: Last year there were 37 closed residential sales for the period. The median home sales price was $650,000, lowest sale was $335,000, highest sale was $2,771,000, and average sales price was $935,191. Days on market were: Highest at 1,235, lowest was 24, average was 167, and median was 88 day on market. This year we’ve had 30 closed residential sales for the same period. The median home sales price was $638,500, lowest sale was $327,600, highest sale was $2,000,000, and average sales price was $737,411. Days on market this year have been: Highest was 919, lowest was 34, average was 209, and median days on market were 158. We did have a lower inventory this year over last, which definitely contributed to the lower numbers in closed sales. 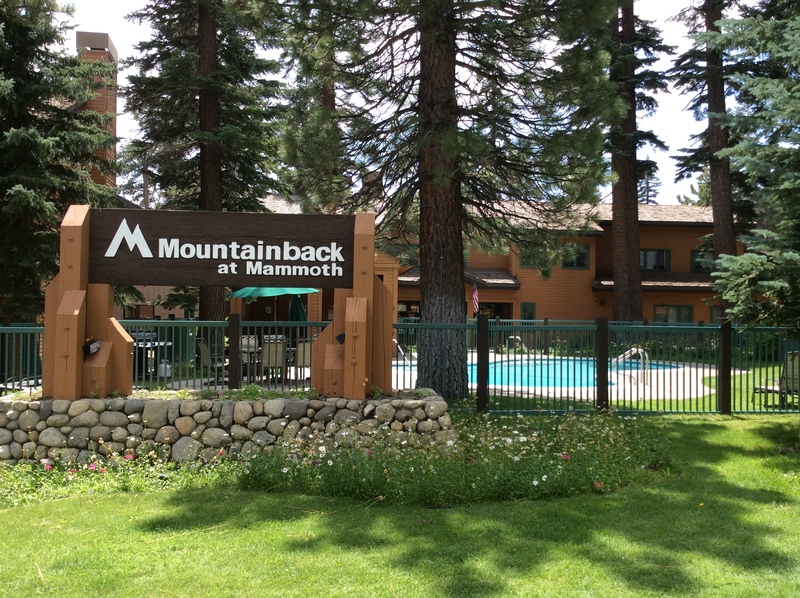 Mammoth Lakes Condos for Sale: Last year there were 112 closed condo sales for the period. The median condo sales price was $257,500, lowest sale was $91,000, highest sale was $940,000, and average condo sale was $299,940 for the period. Days on market were: Highest at 709, lowest was 0, average was 134, and median was 93 days on market. This year we’ve had 68 closed condo sales for the same period as last year. The median condo sales price was $280,000, lowest sale was $110,500, highest sale was $1,175,000 and average condo sale was $331,213 for the period. Days on market were: Highest at 1,411, lowest was also 0, average was 140, and median days on market were 88 for closed condo sales. Mammoth Lakes Vacant Land for Sale: Last year there were 17 closed vacant land sales for the period. The median vacant land sale was $400,000, lowest sale was $49,000, highest sale was $1,395,000, and average closed vacant land sale was $549,205. Days on market were: Highest at 787, lowest was 28, average was 305, and median days on market for vacant land sales was 184 for the period. This year there were 9 closed sales for the same period as last year. The median vacant land sale was $230,000, lowest sale was $90,000, highest sale was $470,000, and average closed vacant land sale was $273,888 for the period. Days on market this year were: Highest at 1,862, lowest was 77, average was 351, and median days on market for vacant land sales were 133 for the period. It is possible that lack of snowfall impacted buyer enthusiasm this year over last. All in all, the inventory was much lower than last year for the same period and the summer season got off to a late start with interest picking up in August vs. July in previous years. For questions, or to request additional information about closed sales data, or active listings, please feel free to contact us anytime. To view current and up-to-the-minute market trends for Mammoth Lakes, visit the Loopnet.com website page for detailed information.